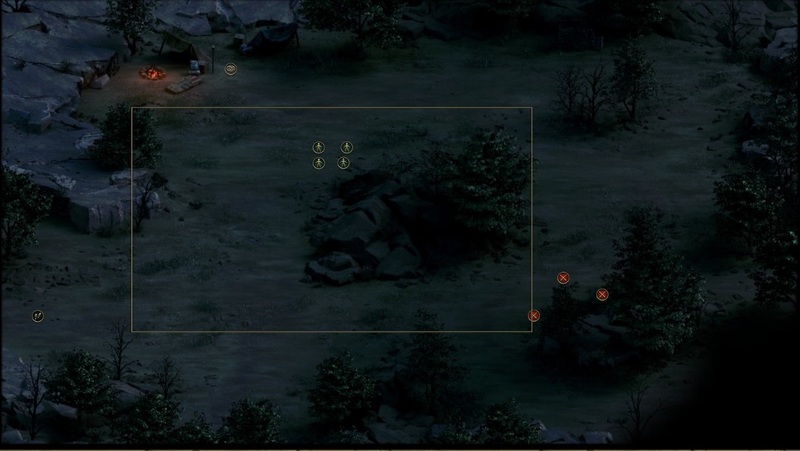 Hunter's Respite is a location in Tyranny. Krokus, the man you are looking for is hiding here. Before you fight him, you can use athletic skill to scare off two of his henchmen. After you defeated the man you can learn the names of two other fury-slayers, and decide to kill him or let him leave, kill him will please Verse and unlock Seeking-Sheath stance of her. You may also decide what to do with the merchant's daughter.